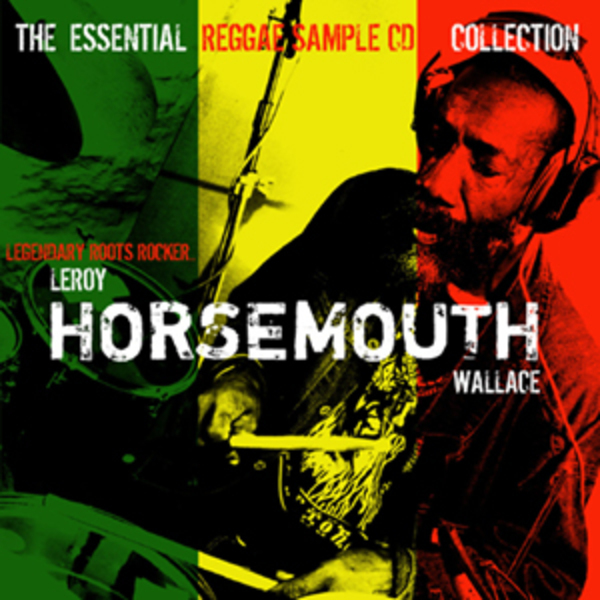 Burning Spear's drummer and star of the movie Rockers created a new Groove CD in collaboration with Notable Productions. Collaborator Benny Herson of NomadicWax.com is on the right. Produced and recorded by Notable Productions. Live at the Stone Coast Brewing Co.